Viber now emerged as the widely used social media app. It ranked No. 3 as the Top Communication apps worldwide. I'm sure, just like me, you also have your own Viber account and you have your own Viber group comprised by your group of friends with same interests! Viber even uplifted our communication technology! Because of Viber, we are now able to text and call for FREE provided that you have your internet connection or mobile data. It even replaced the 'old school' way of group text messaging or the 'send to all' mode of texting way back in college. 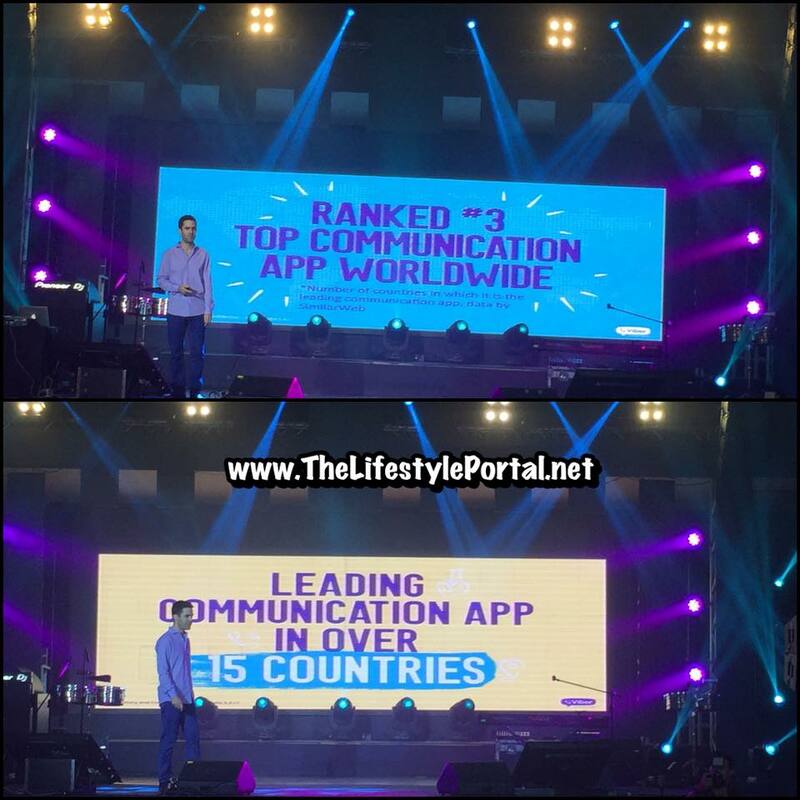 And to date, Viber now reached its 25 Million Filipino Users. And that turned into a hi-end celebration held at the Valkyrie, The Palace, Uptown BGC in Taguig City on the rainy night of July 21, 2016 opening its door to business in the country. Viber users here and abroad. 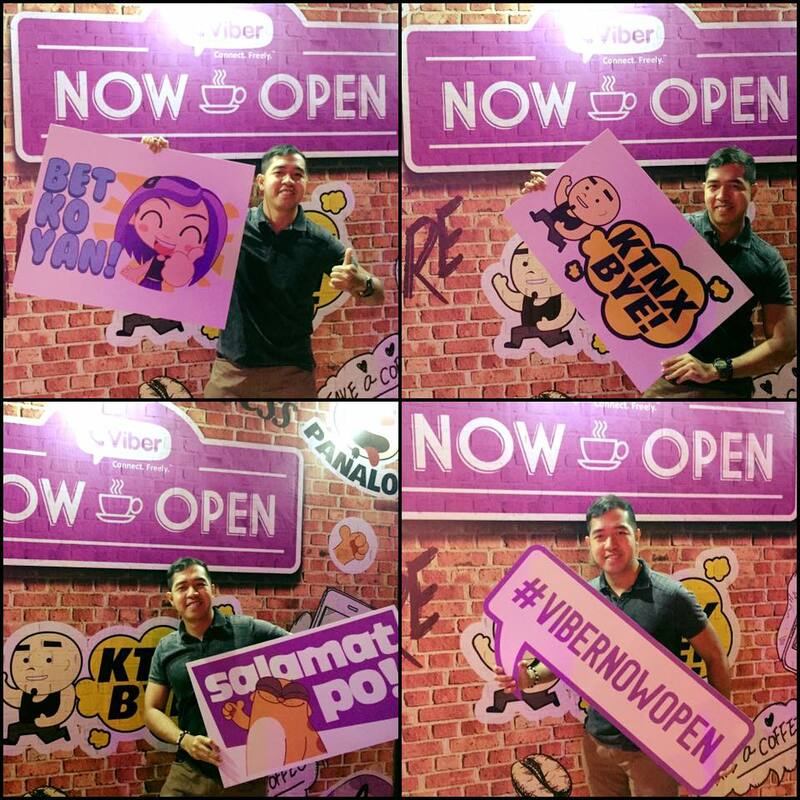 Viber has collaborated with industry leaders like Jollibee, Coca-Cola, Sunsilk, Globe, Smart, PLDT, GMA News, Inquirer, ABS-CBN, and McDonald’s.